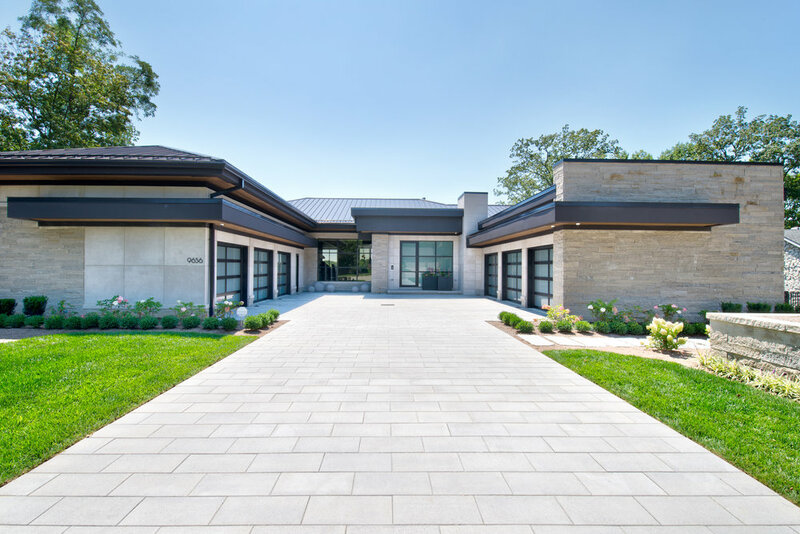 The Challenge Carved into the lakeside of Indianapolis’ scenic Geist Reservoir, this luxury home is filled with exotic finishes and one-of-a-kind pieces—including technology. When designing the space, the homeowners knew that they wanted an AV system in their main living room, but it needed to blend into the surroundings, complementing and enhancing the space’s architectural features rather than detracting from them. The integrator was tasked with keeping all technology as unobtrusive as possible while still providing a high-end, surround sound experience. The Solution Leon worked directly with local integrator The Premier Group to assess the space and design custom technology solutions to perfectly accent the existing design. Above the fireplace, an 85” Sony TV was recess-mounted into the stone with a pair of Leon’s Profile Series sidemount speakers on either side, built to match the exact height of the display for seamless visual integration. In addition to improved aesthetics, mounting the speakers directly to the TV allowed the audio to remain connected with the source for optimal listening, providing an upgraded and accurate sound quality. The homeowners also wanted an additional display in the living room, this one on the balcony-facing wall so that they could have a direct view of the screen from their office nook across the room. Not wanting to overwhelm the space with technology, a Media Décor Eclipse Art Lift was installed to completely hide the TV when it wasn’t in use, silently moving the client’s artwork up and down to reveal and conceal the display behind it. We’ve got new videos up on YouTube of @sharonvanhalen at the Leon Loft. Go to YouTube.com/leonspeakers to watch the full show.